Avoid a trip to the book store and maximize your study time. Buy materials here by clicking on the links below. 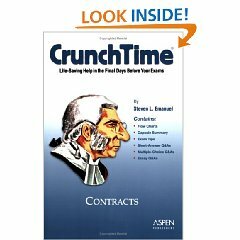 See Amazon.com's site for availability, but most titles ship within 24 hours. 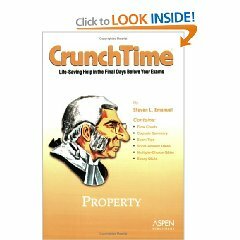 If you are running out of time, the CrunchTime® series by Aspen Publishers is the way to go . . .
For those who have the time to master the material, we suggest the Black Letter series. - Stop the Socratic madness - Buy it today! - Find your way out of the Labyrinth - Buy it today! - Pierce the veil - Buy it today! 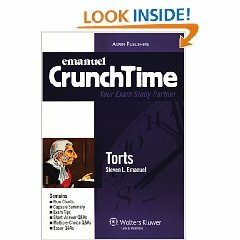 The Nutshell Series is too bare bones for us, but they continue to be top sellers for law students and beginning lawyers. - Learn French from Michel Thomas. It's not magic, but close. This guy will have you speaking basic French in a few weeks. 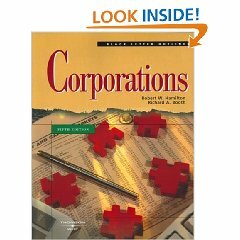 When you follow the above links to Amazon.com and buy items, you provide funding for maintaining and expanding our site. We thank everyone for their support. Contents of this site © 1995-2009. All Rights Reserved. Questions? Concerns? Comments? Drop a note in the Suggestion Box. 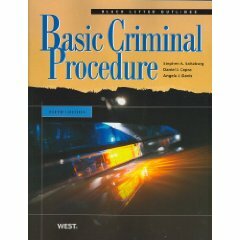 Virtual Flash topics are presented for academic and entertainment purposes only. 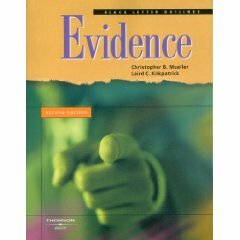 Some of the topics relate to the study of law by law students, but nothing at this site should be construed as giving legal advice. 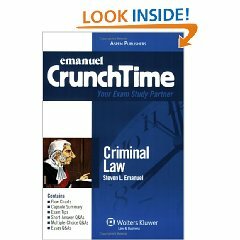 For example, law students frequently study cases that have been overturned, so do not rely on this site for legal authority. If you have a legal problem, or are unsure if you have a legal problem, consult a competent professional.